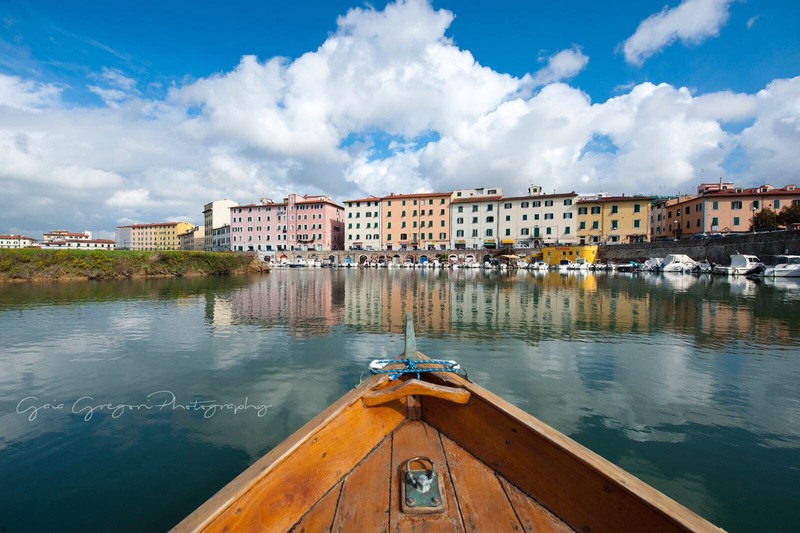 With "Nennella" and "Serena", two typical boats, we will take you, if you want, around the ditches of Livorno. We also organize special events and on request. Please contact the seller!